Herb Infused Oils add a lot to your cooking. Use them instead of spices and herbs, and you can add flavor to vegetables and meats. 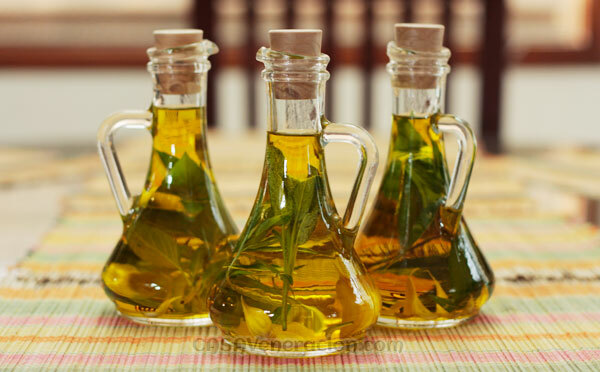 Infused oils make great bases for salad dressings, marinades, and sauces. 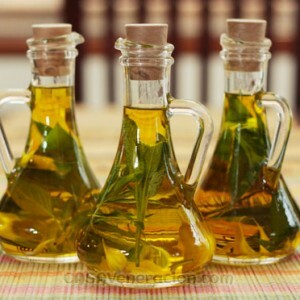 Bottles of infused oils look great on kitchen shelves, and are always an impressive gift. 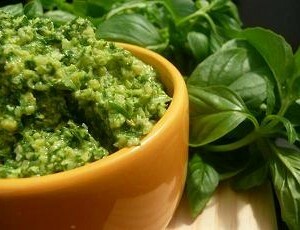 Herb Infused Oil can be enjoyed drizzled over Delish Food Basket Salad Greens or Grilled/ Roasted Vegetables. 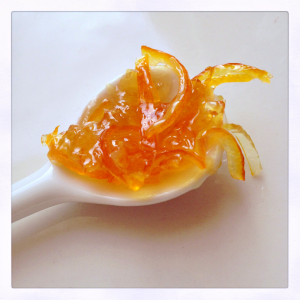 You can also try marinating meat kind, chicken/ seafood before cooking! Help lower bad cholesterol, lower blood pressure, protect from cancer, lower oxidative damage and increase cognitive action.